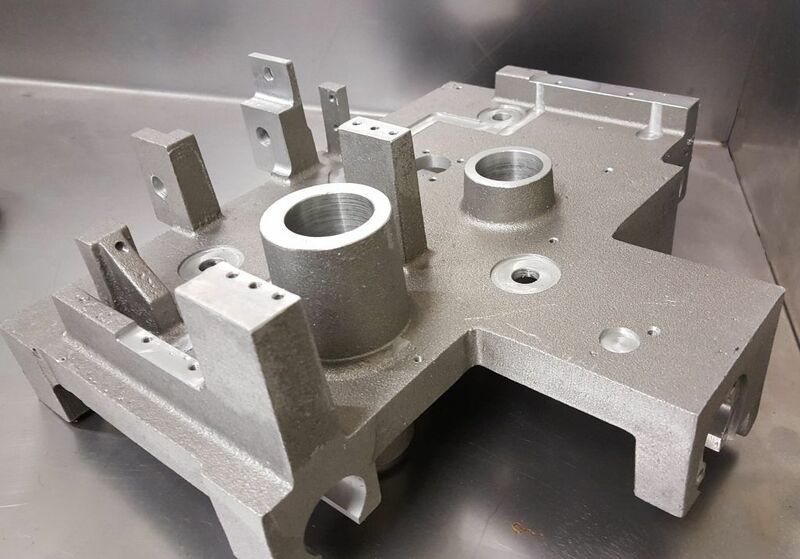 Our products include everything from standard rough machined components to prototypes and small quantity specialist items. We specialise in engineering products with high tolerance dimensions or use of exotic materials such as precision valve components, micro-splines, power cylinders and drive sleeves. Everything is inspected by our dedicated QA team. With a wealth of expertise and wide selection of machining capacity including manual and CNC turning, milling, and spark and wire erosion, we are accredited to the very latest in ISO9001.2015 quality standards, offering full traceability with inspection at all levels of manufacturing with our high-precision FARO 3D coordinate measurement technology. We supply many precision machined components to the MOD and Oil & Gas industries’ OEMs.